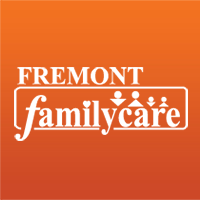 Fremont Family Care is a 2014 HIMSS Community Health Organization Davies Award recipient. Using the EHR, the practice began tracking patients due for preventive care such as mammograms, colonoscopy and an annual physical. 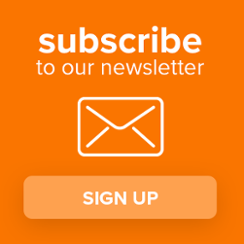 The rate of patients’ age 50-75 that had a colonoscopy rose from 37 percent in the first quarter of 2011 to 70 percent in the second quarter of 2014. In that same period, the mammogram screening rate for women age 50-74 doubled to 56 percent. View the 2014 Fremont Family Care Davies Ambulatory Award from the HIMSS website. Since 1994, the HIMSS Nicholas E. Davies Awards of Excellence Program honors achievement in the implementation and use of health information technology, specifically electronic health records, for healthcare organizations, private practices, public health entities, and community health organizations.